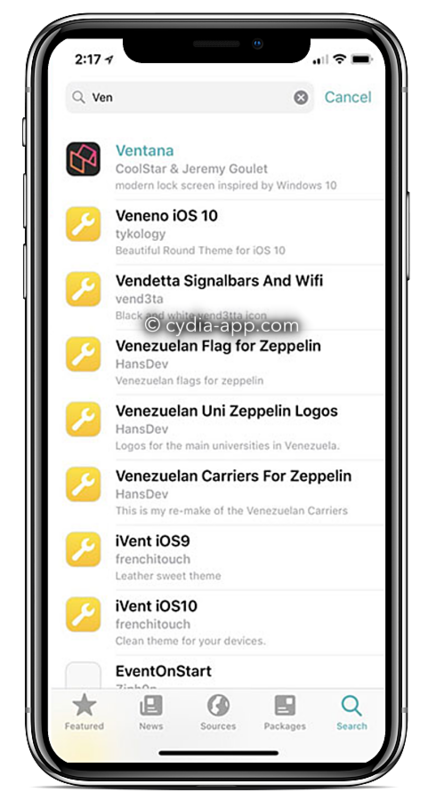 Sileo is a name that the jailbreak community will not be familiar with right now, but you soon will be. 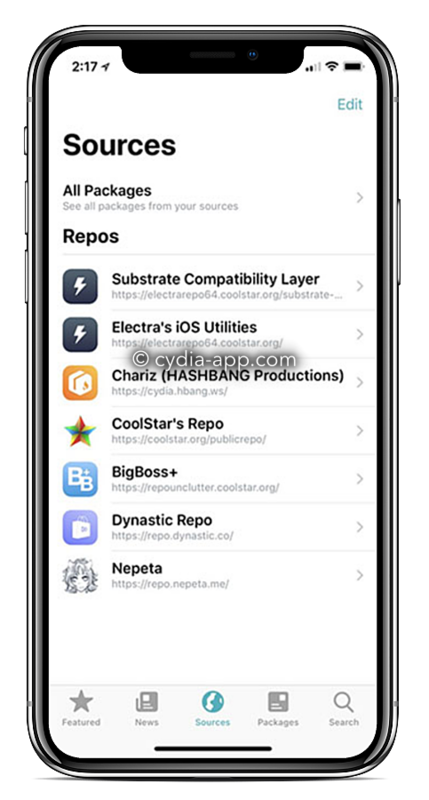 Electra Jailbreak team has announced that they are currently working on this project, described as an alternative or even replacement to Cydia. This has come about because Cydia is no longer being updated in the same way it used to be, nor as often. We were promised an update to Cydia for iOS, but it never materialized, leaving the Electra team to try to produce a working jailbreak of sorts, but it was never going to be a proper jailbreak because, although it did have Cydia in it, it was a patched version. This is really what prompted Electra to go ahead with building the jailbreak store. Download and Install Sileo on iOS 11 up to iOS 12.1.2. May support newer versions. Tell us what you think of this Coolstar alternative to Cydia. At the time of writing, the Unc0ver jailbreak won’t work for too many people because the original app was designed with Electra compatibility in mind. However, the developers are currently working to build a patch for unc0ver jailbreak, and this should be available in the very near future. If you are active on Twitter, you might spot that a Sileo Debian package is doing the rounds. This is legitimate but be warned – it may cause conflict with your current setup and could result in Cydia being bricked. 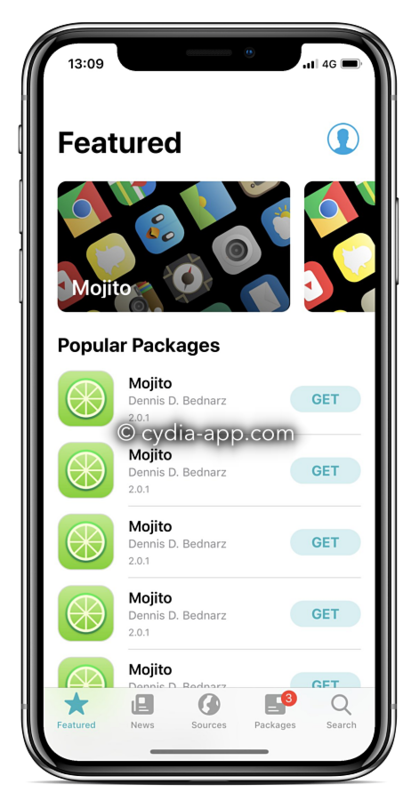 If you have installed it and you can still get into Cydia, do so and delete the package immediately. From your home screen, tap the Coolstar Jailbreak Package Manager to run it. The name, Sileo, literally translates from Latin as ‘Restart’, Google translate confirms that for us, check it ( here ). You can also see that some of us have been pronouncing the name incorrectly as “Sil-ayo”.It should be pronounced as “Silly-o”.